The Basque city of Bilbao in Northern Spain has been attracting visitor for nearly 150 years, since the tourism industry enjoyed a boon thanks to the inauguration of the local railway. The city’s beach became a popular destination for tourists from other Spanish regions and further afield. With the Anthem of the Seas undertaking regular trips to Bilbao, there has never been a better time to visit the Basque capital. When the Anthem of the Seas takes to the open ocean for the first time early next year, her very first excursion will be the France and Spain trip on 22April 2015 taking in Bilbao. 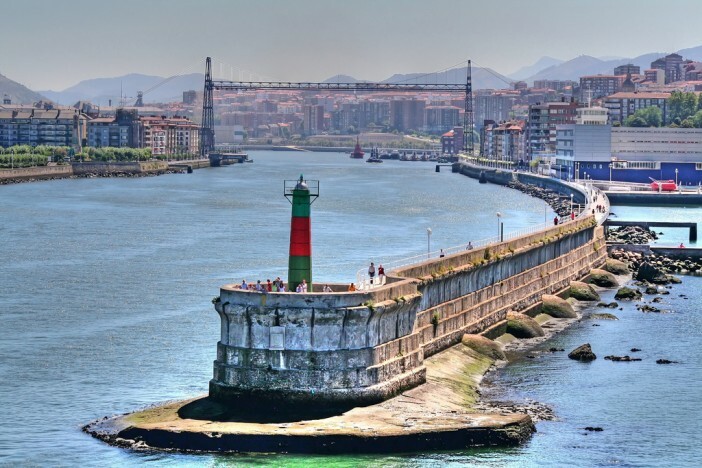 Spending a day in the Basque city before sailing to Guernsey and Paris; passengers have the opportunity to enjoy the sights and experiences of one of the continent’s most picturesque cities. There is a selection of Anthem of the Seas voyages taking in Bilbao throughout 2015 and beyond. 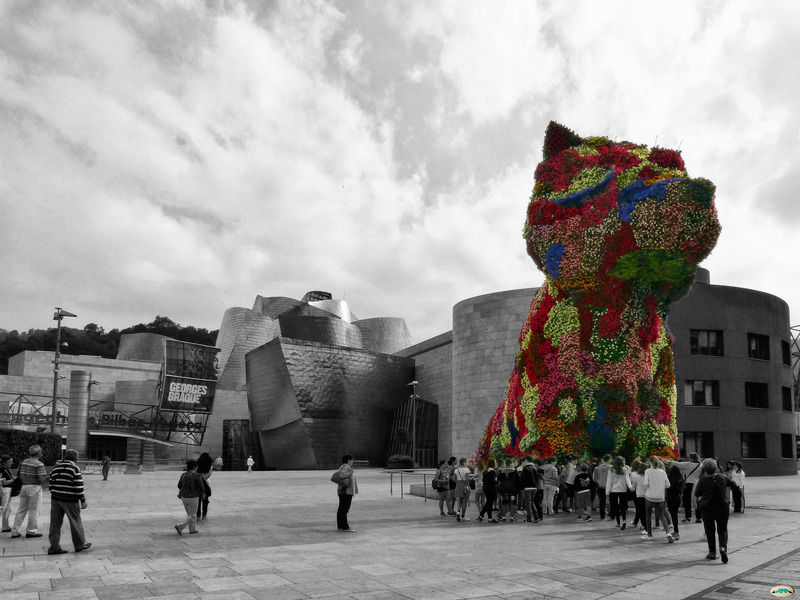 For those seeking out a little culture on the continent; the Festival de Cine Documental y Cortometraje de Bilbao is one of Europe’s most respected and best loved film festivals. The festival specialises in showcasing documentaries and short films, holding a main competition for new entries as well as playing award-winning films from other festivals. The festival is held in the Teatro Arriaga, Guggenheim Museum and Bellas Artes Museum. The Guggenheim Museum Bilbao is one of the world’s most celebrated museums, showcasing a wide range of modern and contemporary art pieces. One of only four current Guggenheim museums in the world, the gallery opened in 1997 by King Juan Carlos I. The museum itself has become tourist attracting in its own right, considered a ‘signal moment in the architectural culture’ as it is a rare building which attracts praise from critics, academics and the general public. The museum contains works by respected artists including Richard Serra, Jeff Koons and Mark Rothko. Traditional Basque Pintxos are so delicious, we included them in our 10 World Foods You Have to Sample article. Served in bars and cafes throughout the region, Pintxos are a variation on Tapas – small, social dishes to be enjoyed with friends and family. 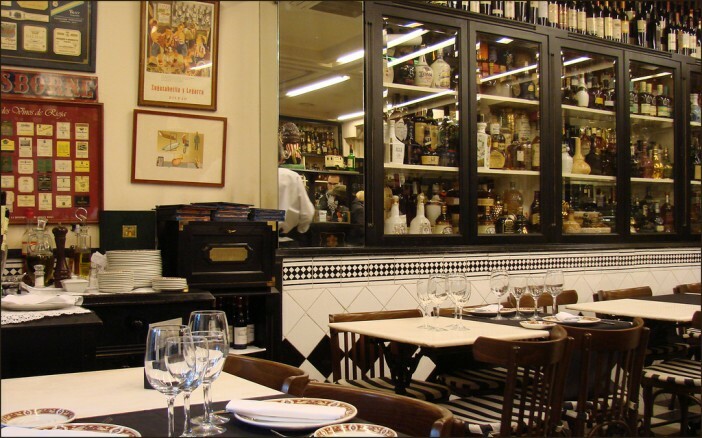 Pintxos are traditional small bites of fresh fish, meat or seafood skewered atop a slice of bread – best enjoyed with the local wines of the Basque region. For a full range of fantastic deals from Cruise1st, click the button below or call our dedicated sales team on 0808 274 6777.